DGI-byen is a different venue. 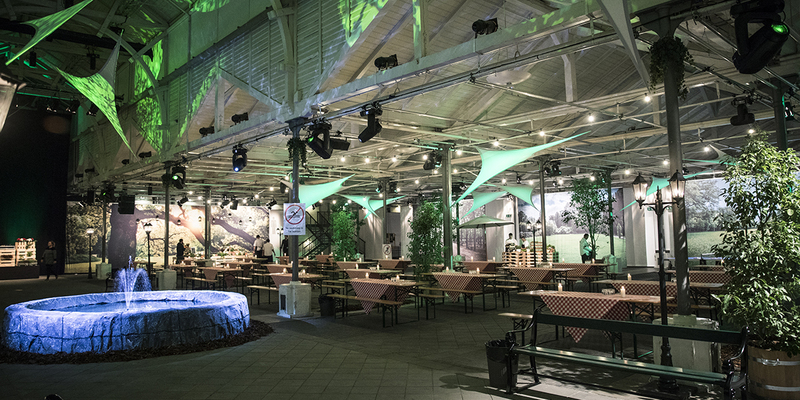 It has an area of 22,000 m2 that can fulfil any wish for an exciting event for up to 1,300 people. 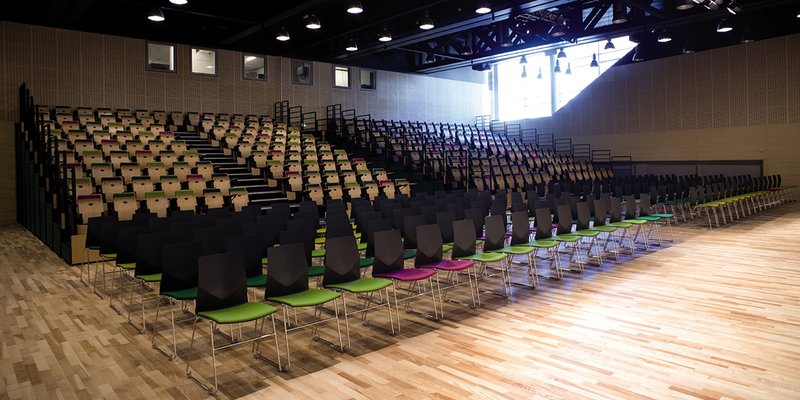 We offer modern meeting rooms, a party and conference hall, a hotel, a restaurant and a café. In addition, we have a swimming pool, a spa and the opportunity to include bowling, climbing and other teambuilding activities in your programme. DGI-byen is located in the heart of Copenhagen just behind the central station, close to cultural attractions and shops. 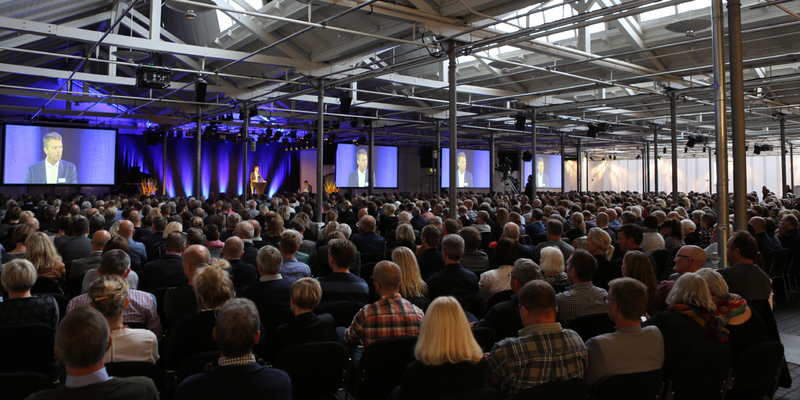 Tradition meets renewal when DGI-byen's facilities are combined in various ways. Imagine a product presentation on a stage in the centre of a pool during the day, and the same stage used as a dance floor when you hold a tropical party in the evening. How about relaxing in the sauna and the Turkish bath after a long day of meetings? Or challenge the other participants to a shooting match before dinner which can be enjoyed in the charming surroundings of the restaurant. Contact our booking department for a non-binding chat about your next event. Tel. +45 33 29 80 60. The DGI-city Hotel has 104 rooms. All rooms are furnished in Scandinavian style with simple stylish furniture. 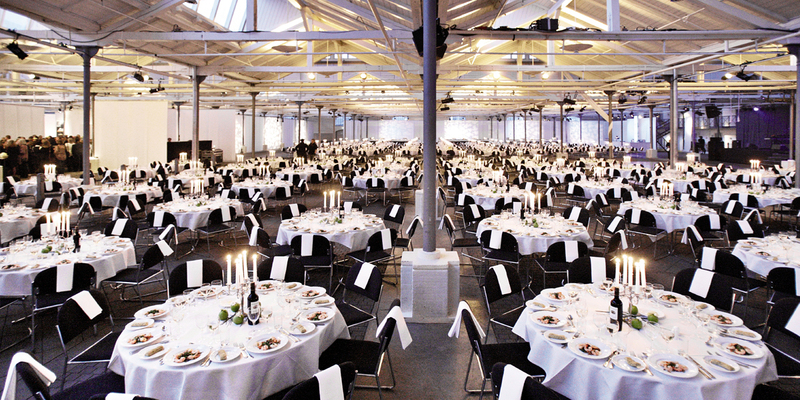 With the city on one side and the Meatpacking District on the other, your venue is in the very heart of Copenhagen. It's easy for your guests to get to and from DGI-city as we are situated only 50 meters away from the Central Station. If your guests arrive by car we have our own parking house with 192 seats. The parking garage is centrally situated with the driveway from Ingerslevsgade. Whether you prefer the minimalist or raw and rustic look, we have the venue for your guests. We have a wide and exciting range of activities in the DGI-city. Together with you it will be our pleasure to create the program that provides the best value for you and your guests. Stay entertained with show cooking made by our talented team of chefs or enjoy being part of Vesterbro and the Meatpacking District, which is the hippest and trendy area in Copenhagen filled with galleries, music venues, restaurants, cafes, street food stalls and much more. It is obvious to end the day with a delicious dinner at DGI-city restaurant - and if you need a break during the meeting day you can indulge your meeting guests e.g. with bowling, shooting or fencing. DGI-city conference center with 14 modern meeting rooms, rooftop terrace and lunch restaurant. We take you on a journey through Copenhagen - each floor is a district, and each room a place with its own atmosphere. Formerly a part of the old Meatpacking District, lovingly renovated so the ancient historical atmosphere has been preserved. Perfect room for small parties and conferences. DGI-town is just 50 meters from Copenhagen Central Station and is easily accessible to all who arrive by plane, train or public transport. If you arrive by car we have our own parking house with room for 192 cars. If you are on bike, of course we have room for that too.